Do you have fond memories of Billy Mitchell’s Donkey Kong high score? Did your thumbs fall off as a child playing Contra? Was NBA your Jam? Or maybe you haven’t got a clue what we’re talking about and would love to know more. 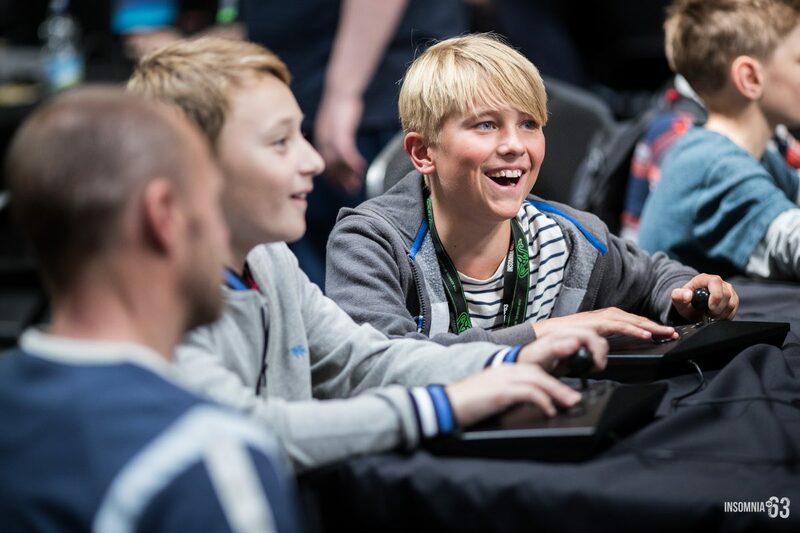 Insomnia64’s Retro Zone is the place to relive your childhood memories (or find out what your dad means by ‘Space Invader Champion’). If you can vaguely remember it, it’s almost guaranteed to be part of our Retro Zone, and all free to play. Past games on display have included F-Zero, Donkey Kong, Taiko: Drum Master, PaRappa the Rapper, Excitebike, Frogger, Bubble Bobble, Double Dragon, Out Run, CastleVania, and much more. So many more, that if we listed them all here we’d double our web hosting bill! Want to take part of gaming history home with you? We’ve got you covered there, with a fantastic range of retail available. If you’re itching to start a collection, or pick up the gold Ocarina of Time that completes it, be sure to stop by the Insomnia64 Retro Zone and see what’s on offer. 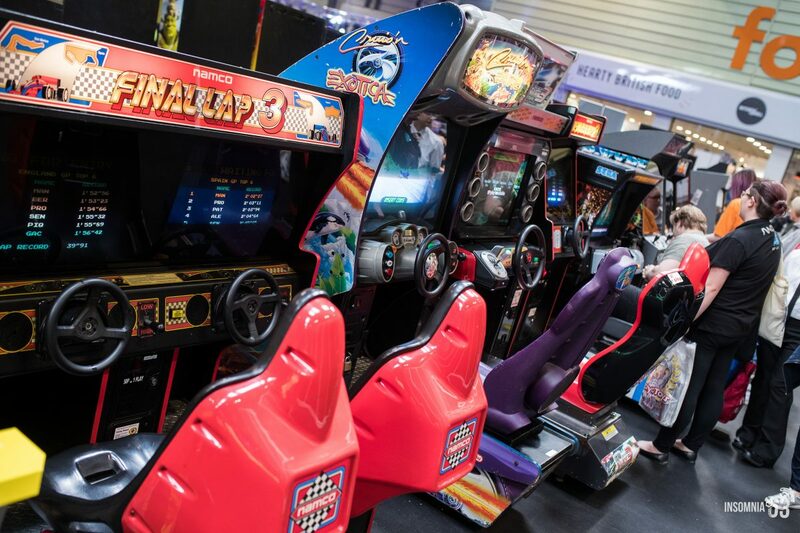 Rediscover the history of gaming in our Expo Hall. Tickets start from just £25.